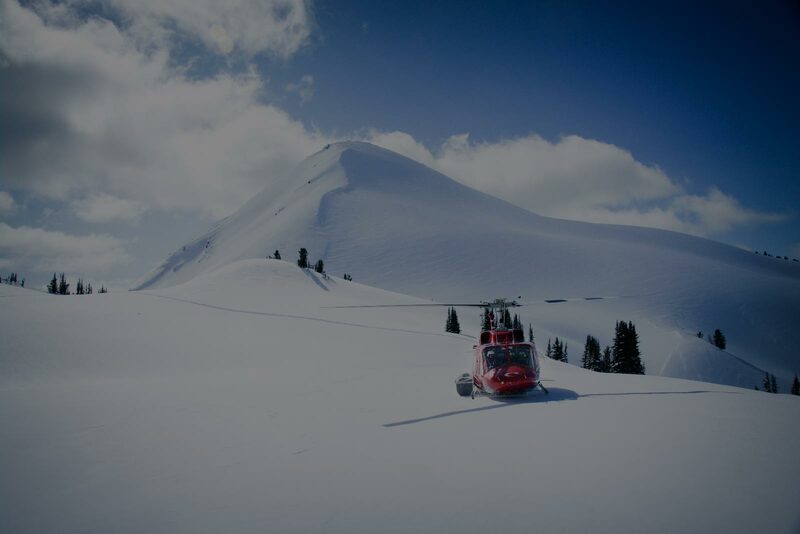 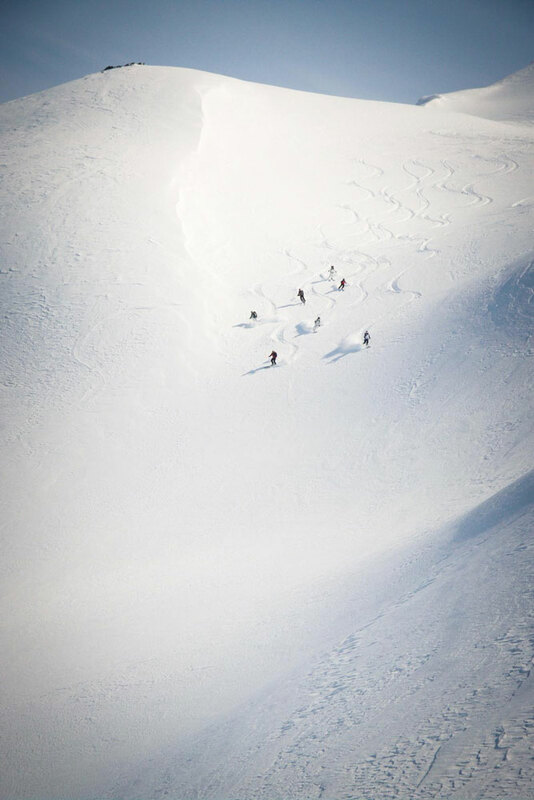 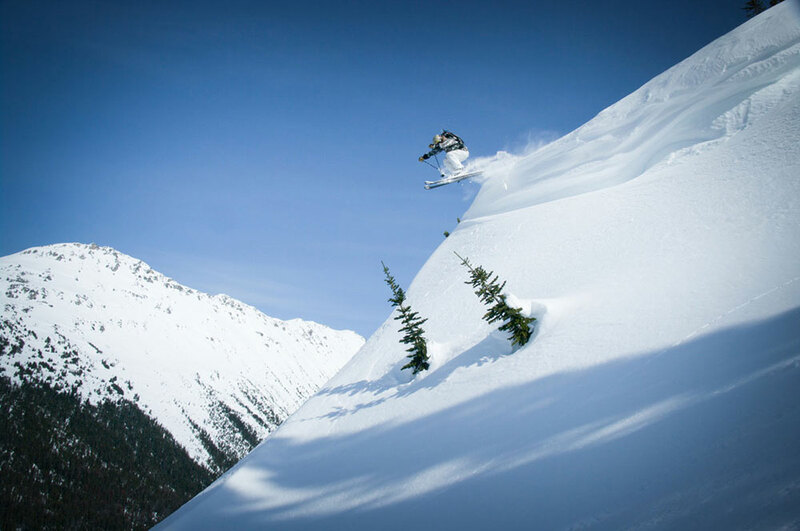 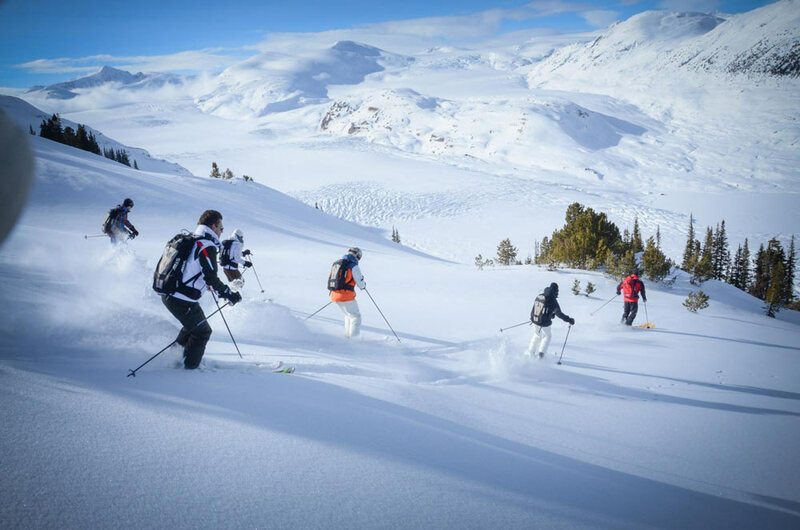 Heli-ski in Canada - Socrates Projects - Personal Travel taken to a different level. 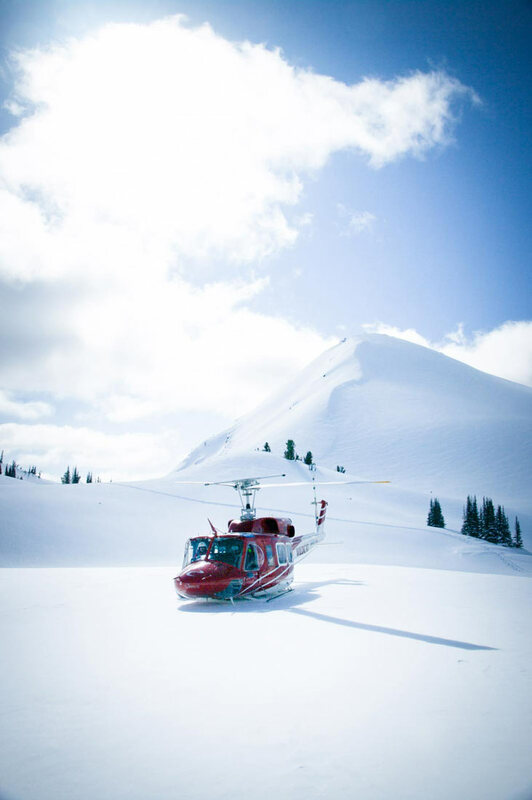 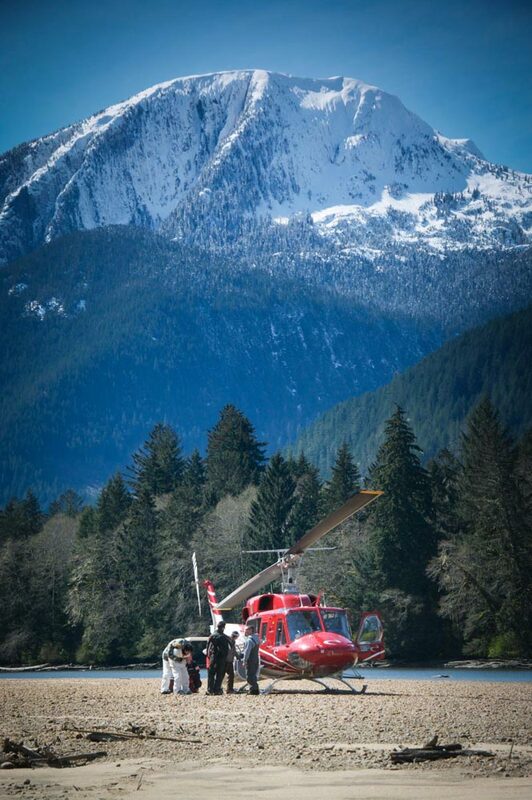 Here amid the dramatic natural surroundings of British Columbia, you’ll make an equally dramatic climb in a helicopter straight to the summit of the mountain. 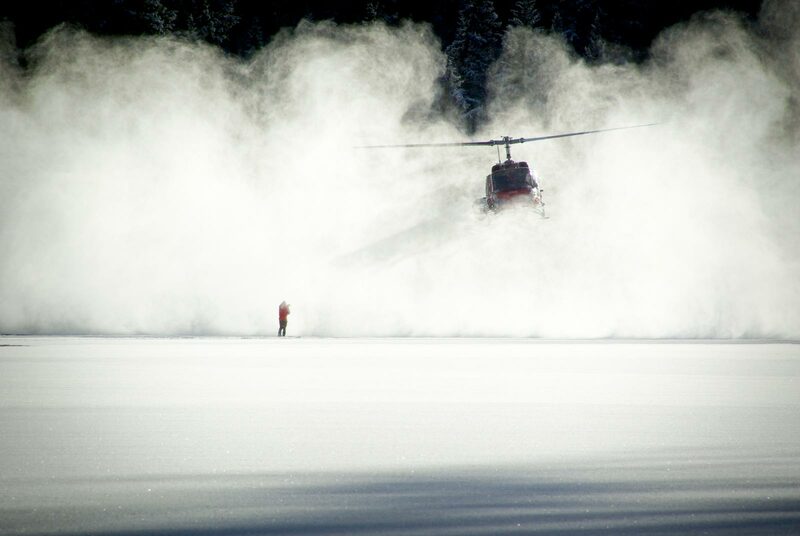 After being dropped off, the cloud of swirling snow created by the helicopter’s downdraft will settle to reveal a stunning wintry landscape and fantastic views. 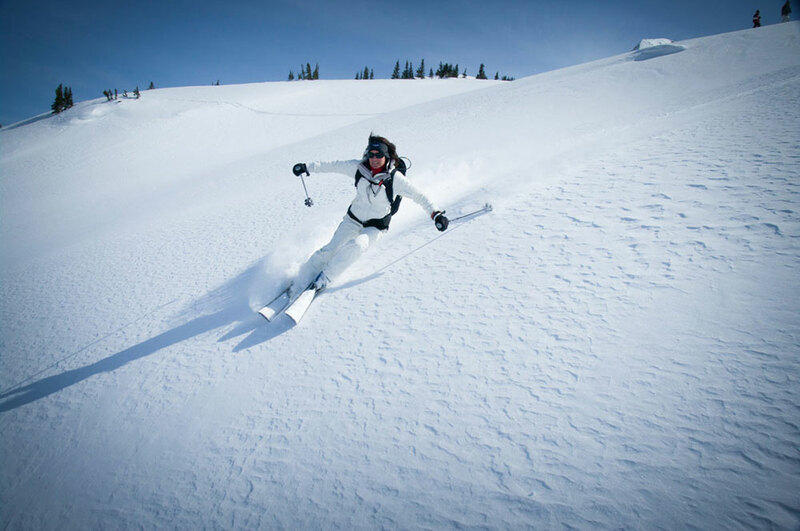 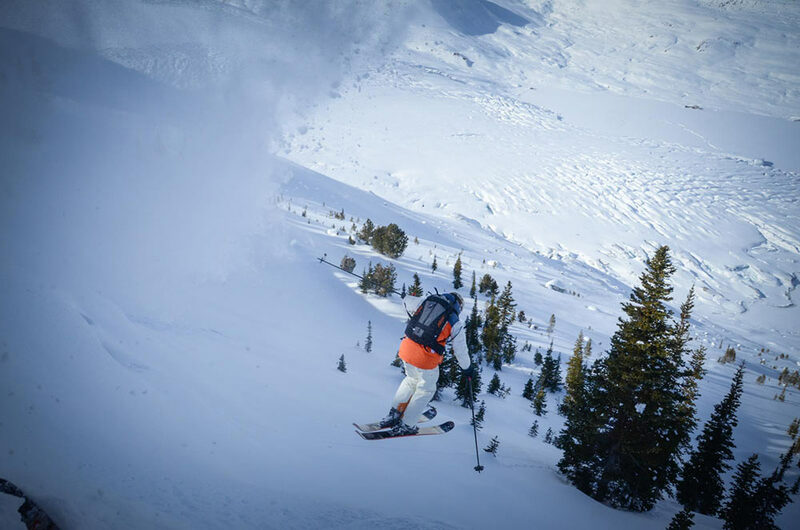 Now prepare yourself for an invigorating, pristine glide down to the snow-blanketed valley below. 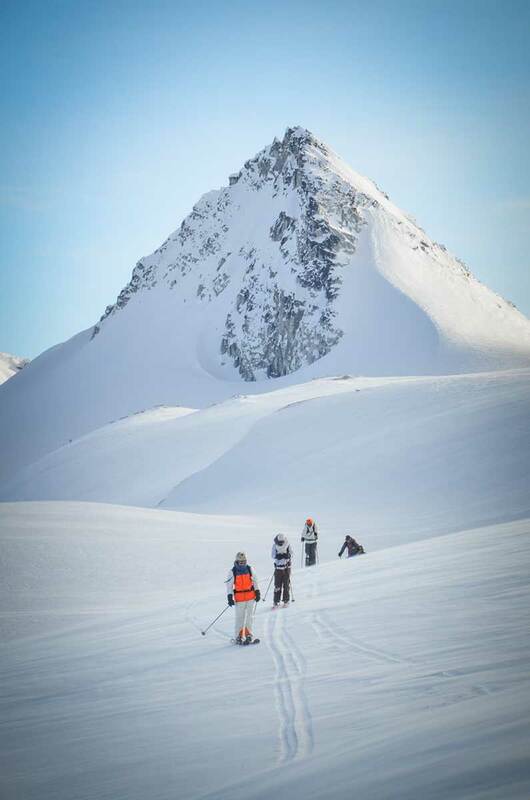 This is skiing like you’ve never experienced before!